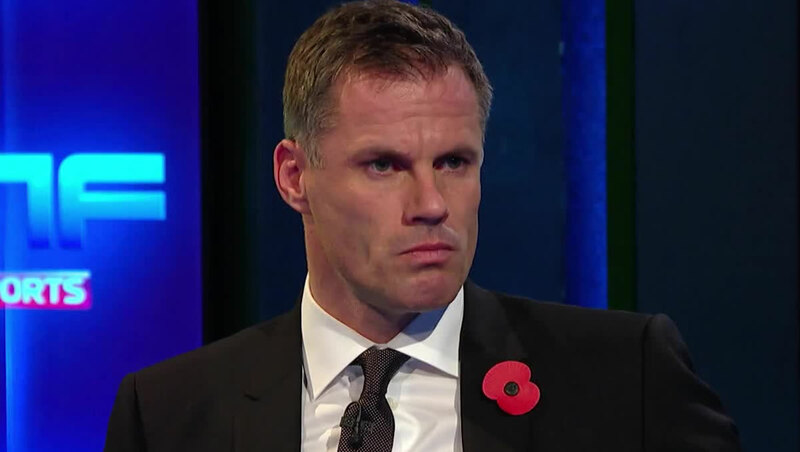 Jamie Carragher believes James Milner will have a big role to play within the Liverpool FC squad in the remaining months of the Premier League title race. The Merseyside outfit – who beat Bournemouth 3-0 on Saturday – have faltered over the past couple of weeks to squander the chance to build a substantial lead at the top of the table. Instead, Manchester City and Tottenham Hotspur are within striking distance of Jurgen Klopp’s side with three months left in the season. Klopp led Borusssia Dortmund to two successive Bundesliga titles in 2011 and 2012 to disrupt Bayern Munich’s dominance of the German top flight. However, the 54-year-old has led Liverpool FC to successive top-four finishes and seventh spot in his first three seasons in charge. In fact, only Milner and Daniel Sturridge have previously won the Premier League title in the current Liverpool FC squad. The retired England midfielder was a two-time winner with Manchester City, having pipped Liverpool FC to the league title in 2014. Former Liverpool FC defender Carragher believes Milner’s experience will be a vital commodity for the Reds in the title race run-in. “Jurgen Klopp is massively important and he has a huge influence on what Liverpool are doing,” Carragher told Sky Sports. “He is the big figure in the dressing room who has been in these positions before. Not in England, but in Borussia Dortmund – probably Bayern Munich or Bayer Leverkusen chasing them down – and he would have had [times] where it hasn’t gone well. “Obviously there is James Milner in there too who has won a title, but it is not a dressing room full of winners yet. They are all still waiting for the first time they do something big. “The questions won’t go away and the only way they can answers them is on the pitch. Yes, it could have been seven [points ahead], but there is still a long way to go. “Liverpool will be there at the wire, even if there are two or three games to go and they’re a point behind or whatever it may be, I still believe Liverpool will be in the title race. Liverpool FC have never won the Premier League title but finished in second place in 2002, 2009 and 2014 under Gerard Houllier, Rafael Benitez and Brendan Rodgers.